Learn about the Bergen County Board of Elections and their purpose. View information about the Bergen County Improvement Authority. Research the Board of Taxation, what they do, and who they are. 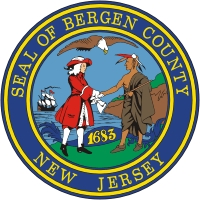 Learn about the Bergen County Board of Appeals and their purpose. Peruse through the purpose and information about the Planning Board.